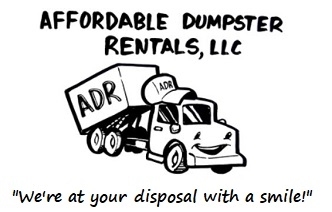 Houston Dumpster Bins NEW NUMBER (832) 323-3709 - Affordable Dumpster Rental of Houston (832) 323-3709, Starting at $199! 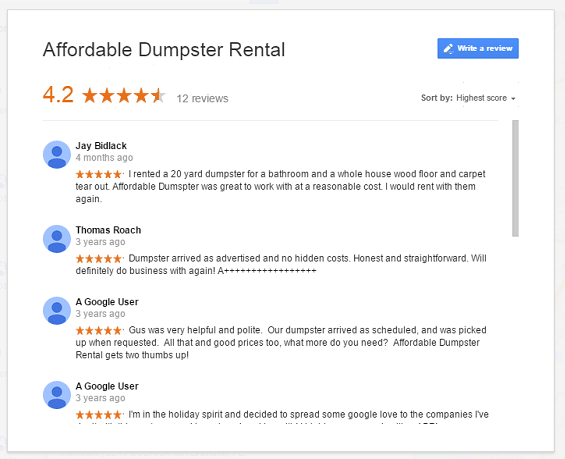 Welcome to our dumpster bin site. Dumpster Bins are a great fit for those who are looking to save time and money. With a high compaction ratio and reduced hauling costs, Dumpster Bin, also known as bales / industrial compactors are the best options.